Susan was born of Katherine, Duchess of Suffolk's second marriage to her Steward, Richard Bertie. The Duchess and Bertie were noted reformers, and when Susan was a baby the family left for exile in Geneva to escape the increasing persecution of Protestants. On their return to Grimshorpe, Lincolnshire, Susan was educated in a strongly Puritan atmosphere, under Miles Coverdale. 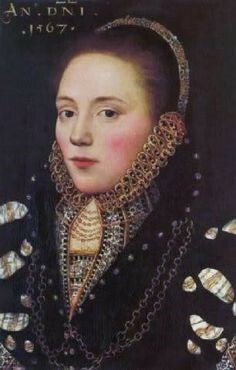 During Susan's youth, her mother was custodian of Lady Mary Grey, following the latter's ill-advised marriage. “The Mistress of my youth, the noble guide of my ungovern'd dayes"